Yay! It's the start of the so called Ber months (Sept-Dec) and there are so many events to look forward to. As you can see in my side bar, we have the countdown widget for our Blog Idol event. We only have 4 days left before our competition begins. 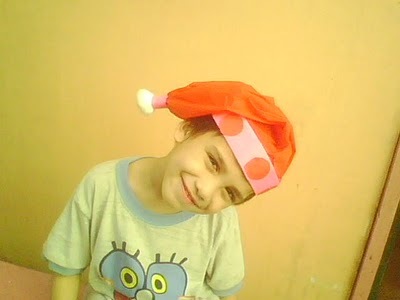 But before that, My youngest brother will celebrate his 8th birthday this coming Sunday (Sept. 4). 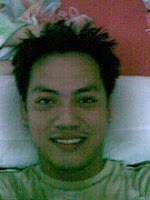 I just treat him in advance last week that's why i've been away from the blogosphere for three days hehe. 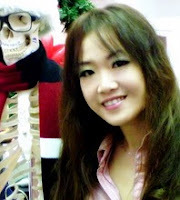 It's IBOTM time and I'm really hapy about our featured blogger for this month. She's an amazing mommy blogger with 2 cute little chefs. It is about bringing up and nurturing my 2 beautiful kids. Like bearing trees, from flimsy shoots to saplings; from young trees to strong fruitful trees with bundles of loves and patience! 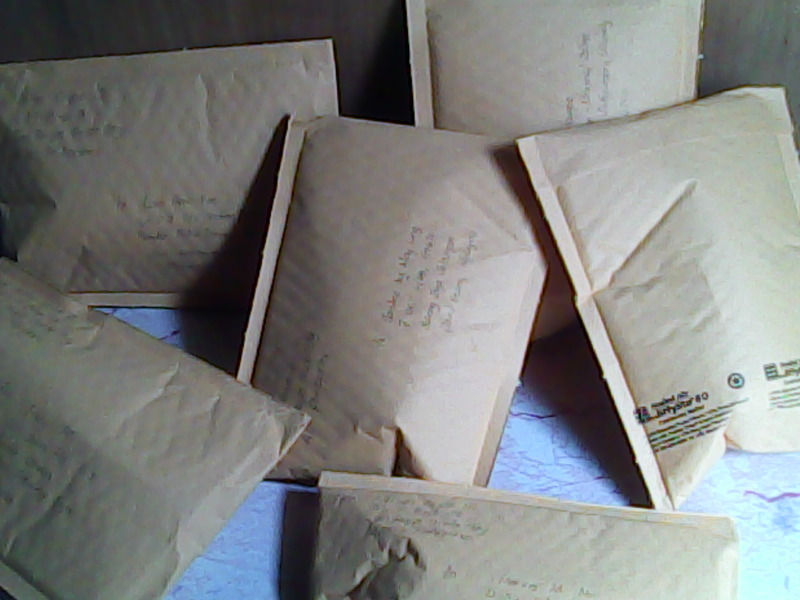 p/s: Hoping that they could shade and contribute to others in their future. When And How did you start Blogging? I used to scrapbooking and kept a journal for my girl(My 1st child). Sadly after the arrival of my boy, my lazy bum hindered me from keeping up the hard copy. Eventually I resolve to blogging, which I reckon it is an easier way to jot down the chronicles of my lovely kids! Blogs I Like (Characteristics) Any interesting blogs about parenting, food and travels, adventure, art and crafts. I personally have pretty bad memory, thus it's better for me to jot down those precious moment of my kids before my amnesia kicks in! Who Are your Target Readers? Anyone who appreciate and like little kiddos like mine! What is Your Most Favorite post and Why? It's hard to pick one though... but I'd think "C For Cookies" , this is the very beginning of my kids' baking journey. Things We Should Expect from your Blog these succeeding months More fun baking and cooking from My Little Sprouts! Keep the post fun and simple! Happy blogging everyone! for allowing me to feature your very interesting blog. Please do take this "Excellent Site Award" as a matter of appreciation. Watch out for my next month IBOTM Awardee. There are only two things that remind me about about Straight Talk. The first one is the 1992 Dolly Parton movie which I just watched last night. You know how much I adore Dolly and this is one of my favorite movies from her. The story of "Straight Talk" is very light but very entertaining at the same time. Dolly Parton portrayed the role of Shirlee Kenyon, a country girl who accidentally became a popular radio talk show host. Since she needs a job, she accepted to be a radio show host however she had to pretend that she's a real clinical psychologist and people starts calling her as "Doctor Shirlee", one of the most popular radio personality. She later confessed her true identity over her radio station. Straight Talk is also the title of their sound track recorded by Dolly Parton. Another thing that reminds me of Straight Talk is the well known mobile phone provider with that shares the same name. It is one of the newest brands of TracFone and is currently exclusive to Walmart Stores. Here's what i like about them. ► STYLISH PHONES - Straight Talk only uses trusted phone manufacturers like LG, Motorola, Kyocera, Nokia and Samsung. My personal pick would be their Nokia E71. I had that phone last year. It was actually my mom who recommend the phone to me and as what they say, mom knows best and I am very grateful that i followed her advice because i never had any issue with that phone. I am just too careless because i accidentally dropped the phone into water! Sigh... :( Well most of us thought that prepaid phone companies do not tend to have high quality phone available but let me take Straight Talk as an exemption. They got cool and amazing high end smart phones. ► AFFORDABLE PREPAID PLANS- Their stylish phones come up with very affordable prepaid plans. Their plans will definitely cut your cellphone bills into half. You can avail their Unlimited Monthly service for as low as $45 in which you can get everything you need including services like calls, text, picture messaging, and web. Their “All You Need Plan” is very ideal too with 1,000 minutes, 1,000 texts and 30 MB of web data. 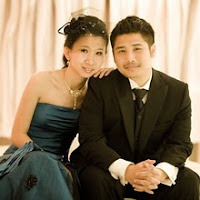 ► INTERNATIONAL LONG DISTANCE- If you have relatives abroad, then you might want to consider Straight Talk too. Straight Talk International Long Distance Service is a flexible prepaid calling service that enables you to make international calls from your home, cell or office phone at low rates. You can now call a friend or your relative without worrying about the high bills. ► SAVE YOUR MONEY -Just like what i said, Straight Talk Affordable prepaid plans will cut your phone bills into half which will give you a chance to spend your money into a much useful things. You can check a video testimonial from Scott and see how much Straight Talk prepaid plans helped him with his monthly budget. 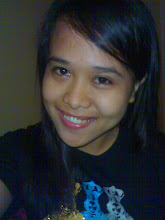 Have a great day guys and happy blogging to everyone! 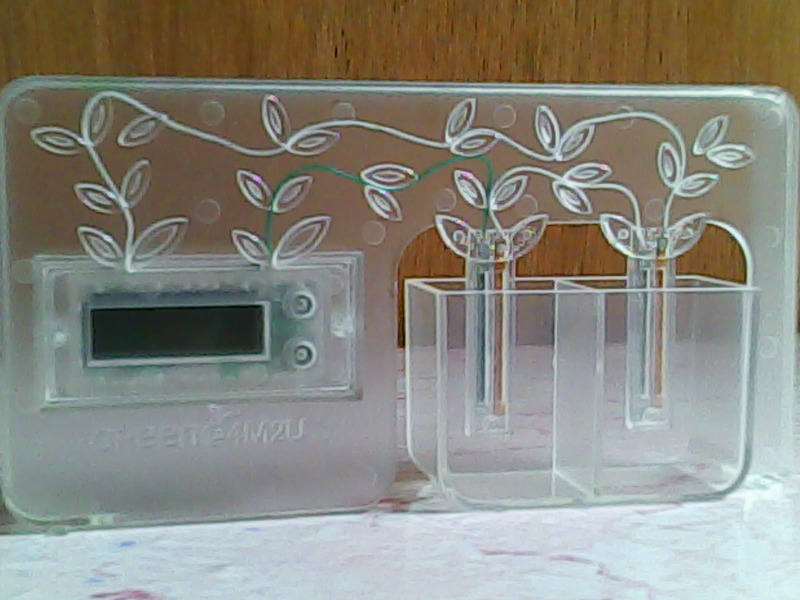 ►A Prize From Alter Space - Remember my post about the first ever Filipino Environmental Awareness game on Faceboo? The Alter Space? 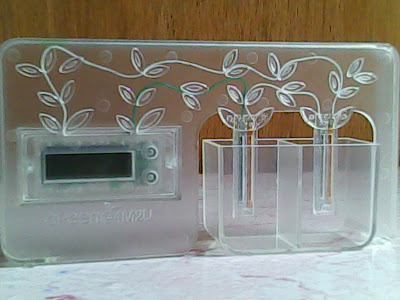 Well they had this iPad promo last month, even though i failed to win the grand prize, I was able to receive one of the consolation prizes, the Water Clock!. ►Clay Art Theme. After the very successful Cosplay Art last July, here comes a new theme!! This time, we'll be focusing on a specific medium which is CLAY. We already feature some of our Clay Crafts here. 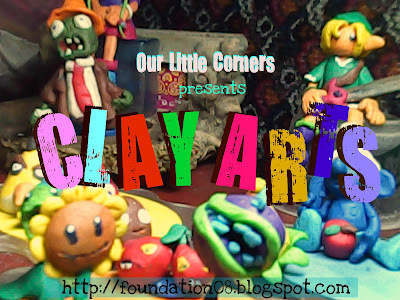 Here's our official Our Little Corner banner for our Clay Art theme. Expect to see some PvZ , Smurfs, Angry Birds and more clay art this month up to September. 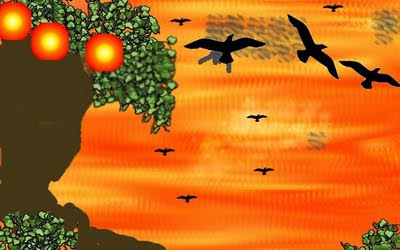 ►Newly Discovered Software- Look at my newest Desktop Wall paper! Believe it or not, Milzon (my lil bro) is the one behind this art. Well, my Adobe Photoshop just expired last year (haha just downloaded it online but failed to get a working serial in some serial generator sites LOL so i ended up removing my Photoshop in my PC. Well, a month before its expiration, I discovered a software known as SAI Paint Tool. This software will allow you to sketch using your mouse. It's quite complicated actually but it's really fun to use. 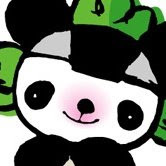 I was really upset because i can no longer use my Photoshop to edit my pictures , i decided to search some alternatives and I found one in the nature of a software called GIMP. The features here is almost the same with Photoshop but unlike Adobe Photoshop, you can get the software for free (don't worry this is not a sponsored post LOL). ►My New baby!! - Yes, I have a new born baby which is 8 days old now. I am referring to my newest blog.. WHAT!!!???? NEW BLOG???? Surprised!!!! hahaha As of today, I am handling 22 blogs over all. Show Buzz Ness belongs to a new genre. Unlike my TV Marathon, this blog will focus more on movies and other celebrity gossips local and abroad (Hollywood in particular). I hope you can visit me here to and FOLLOW me if you have time. ►Post about Korean's Influences and their Successful Electronics Industry. I would like to grab this opportunity as well to invite you to visit my entry about Korea and their successful Electronics and Automotive Industry (Samsung , LG, Hyundai). You can leave your comment here. ►As for the Blog Idol, We will start this coming September 5. You can Check our Countdown widget in my sidebar. We have 10 days left and the Blog Idol will officially start. ►that's all for now, have a great day guys and happy blogging! Today is my Thanksgiving Day LOL. I would like to thank all the bloggers who gave the following awards to me. 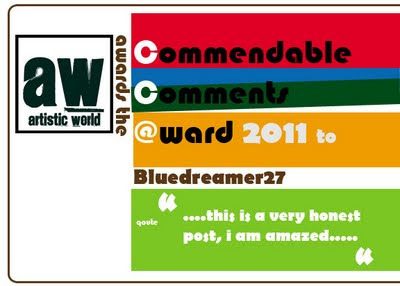 This is a very special award from a very special blogger friend , Stevehan of Artistic World. 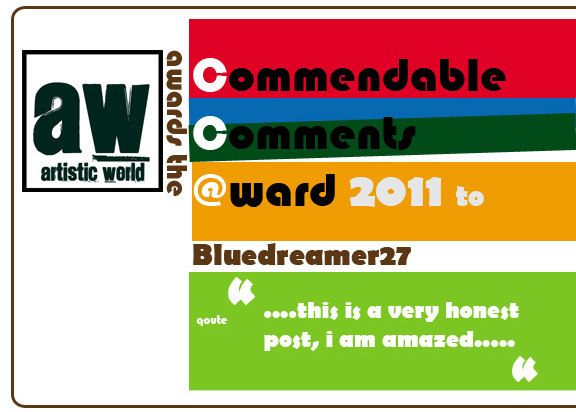 The Commendable Comments Award aims to award bloggers who left sensible comments on his blog. Thanks a lot Steve! Anyway, speaking of comments, I think we should all practice how to leave comment properly. Make sure it's relevant. It doesn't have to be very novelistic but it doesn't have to be very short either. Comments that show compliments like "nice Blog" or "great blog" are not that complimenting at all since you are not so sure if they read your entire entry or their just doing it for promotion purposes. The Versatile Blogger Award came to Anney of Blog ni Ako. Actually there's a rule for this tag and i have to pass it along to at least 15 fabulous blogger. It's really hard to pick 15 bloggers so I'm sharing this award to everyone in my Blog List. You all deserve this guys! Just a Quick update to our Blog Idol. We are all set to start this September 5. Yay! I told you that today is my thanksgiving day and this time, I'm going to thank my TOP 5 Commentators last Month. 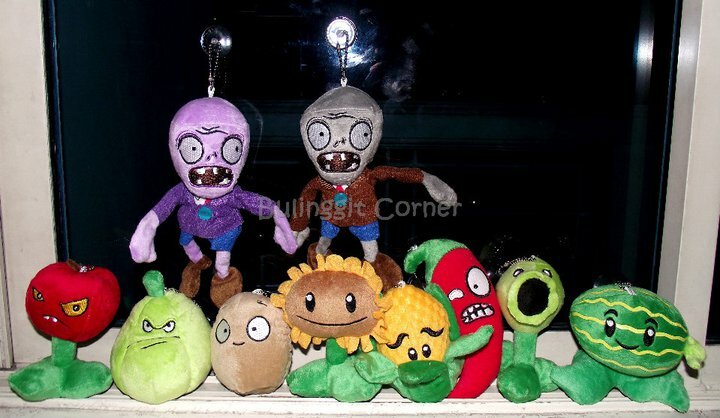 Each of them will receive a mini Plants Vs Zombies Plush toy Keychain. I Ordered these from Bulinggit Corner. Thank You guys!!! I decided not to have a blog contest but instead, I will award a follower who has been very supportive to our crafts. And she's no other than Alice Law of My Little Sprouts. She will also receive the PvZ Plush Toy Keychain. Thank you so much guys for all your support yay! Since this post is all about Awards, I'm going to dedicate my Music Monday Entry to our very own Lea Salonga who recenlty hailed as one of the Disney Legends. Lea Salonga is the singing voice of two of the Disney Princesses, Princess Jasmine of Aladdin and Mulan. She's the original voice behind the 2 highly successful songs, "A Whole New World" and "Reflection" which was also recorded by Christina Aguilera. 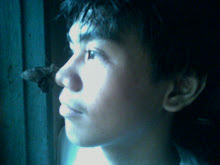 Blog Idol Batch 2011 Revealed!!! 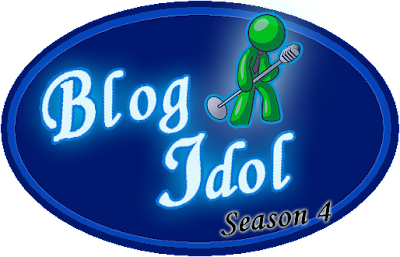 Blog Idol Season 4 Officially Starts Today!! !